Levolor Roman Shades combine the beautiful look and elegance of fabric window treatments with the easy operation of a shade. 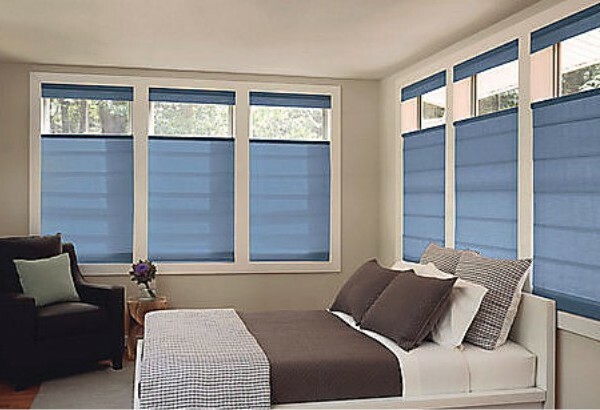 Roman Shades also offer great insulation for your home. Lift options include Cordless, Top Down-Bottom Up, Cordless Top Down-Bottom Up and Continuous Cord Loop.